Suppport all smart phones and tablets. 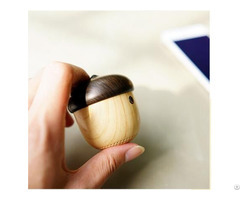 Eco friend wood. Great gift. 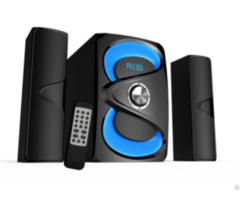 Business Description: GATE TECHNOLOGY CO., LIMITED is a HongKong comapny which manufacture high quality mini speakers. 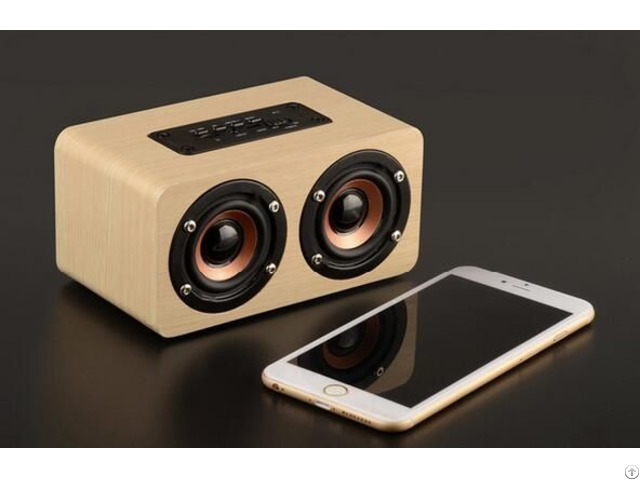 Factories Located in Shenzhen, Guangdong province in China.Main products inclued creative wireless mini speaker, magic induction speaker, outdoor splash-proof/waterpfoof Bluetooth speaker, promotion gift speaker etc. Welcome OEM and ODM. 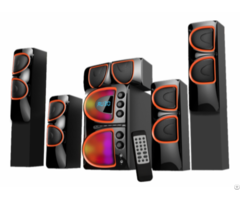 With our speakers, you may find life sounds better.